This Spring, fashion designers have a love for nature. Patterns inspired by jeweled insects are streaming down the runway. The best part – all of these looks are completely ready to wear! Simply click on each product image to purchase. 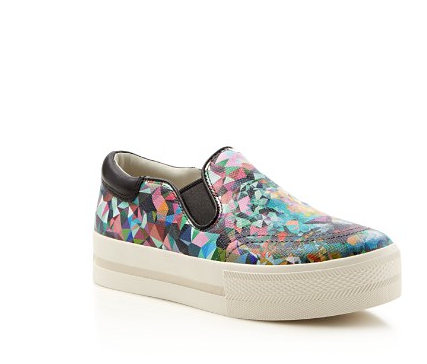 A kaleidoscopic shattered print brings modern energy to Ash’s trendy flatform sneakers fitted with stretchy side gores (Color: Butterfly). 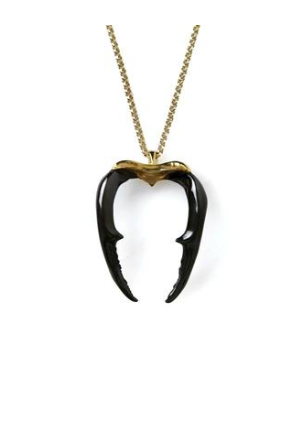 This unisex necklace is originally cast from the mandibles of a stag beetle and reworked into a strong signature shape that creates a powerful statement. Pair with a sweater and boyfriend jeans! Crew neck. Relaxed fit. Dragonfly print. Cotton. 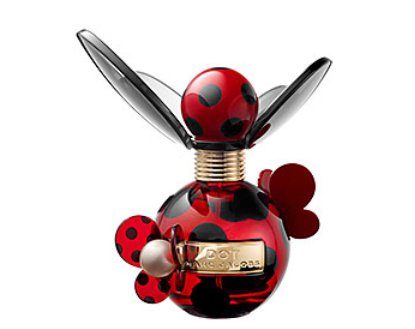 Surprising and effervescent, energetic and alive—DOT by Marc Jacobs captures a charming, upbeat spirit with timeless sophistication. Simple and straightforward in statement, exuberant and feminine in design, DOT is a colorful Marc Jacobs creation that comes full circle with a balance of modernity and elegance. 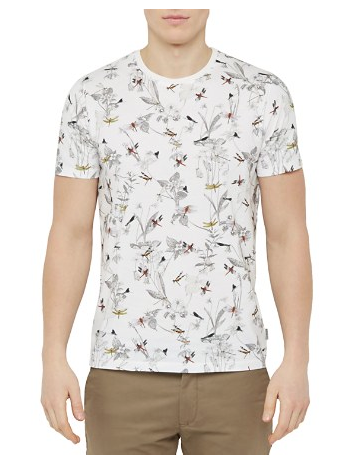 No one does pattern quite like Paul Smith and the latest collection is full of surrealist motifs, like these scaled-up ants. 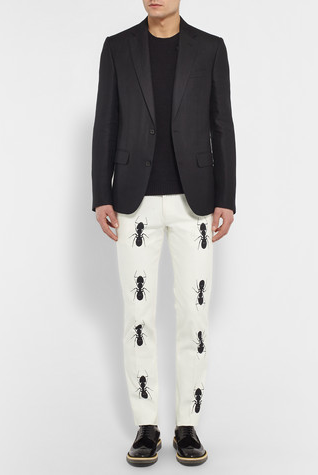 These trousers are cut slim from a white cotton-blend to make the novel insect motif the main focus. Wear them with black separates and leather accessories. 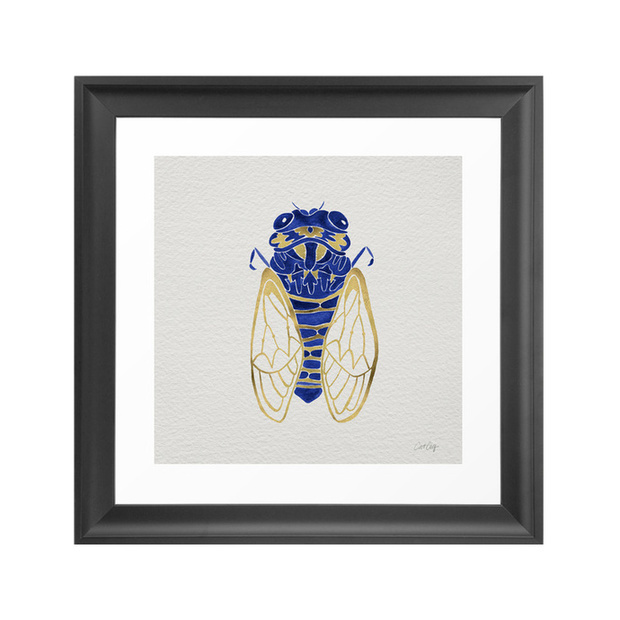 The cicada – synonymous with summer in the South, this noisy little insect is the perfect subject for the ‘Song of Summer’ art print. Perfect for the bath or bedroom, golden wings and navy blue body offer an artistic take. Fill your home with this powerful fragrance from Milan’s acclaimed Foranasetti atelier. This candle will embrace your room and linger for hours to create an ambience that is fresh and unexpected. When the candle is finished, use the beautiful porcelain container to hold your favorite biscotti or snacks. 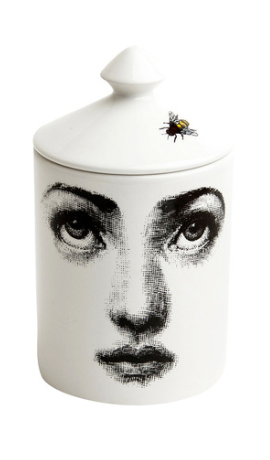 Includes signature Fornasetti box. 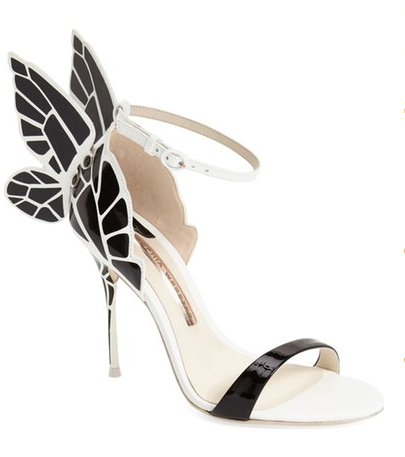 Let your style take flight in a standout stiletto sandal fashioned with a slim ankle strap and prismatic butterfly wings that add a fanciful signature touch. 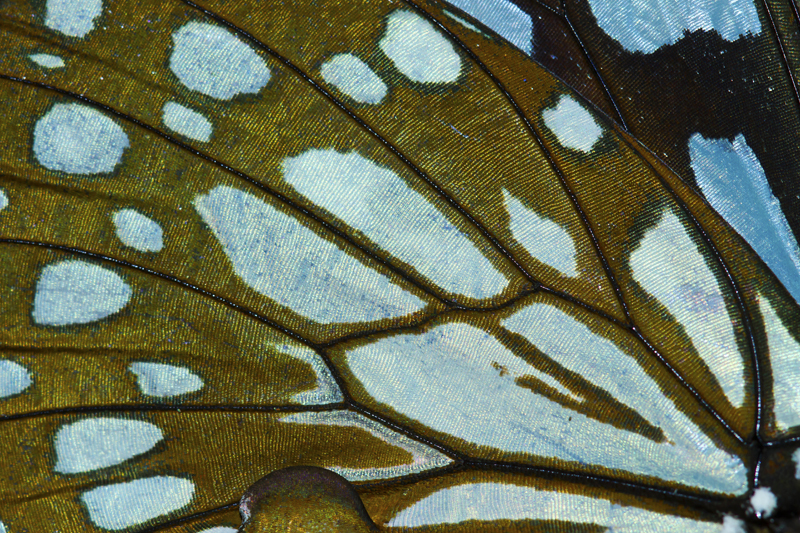 People have been collecting these beautiful species for generations. 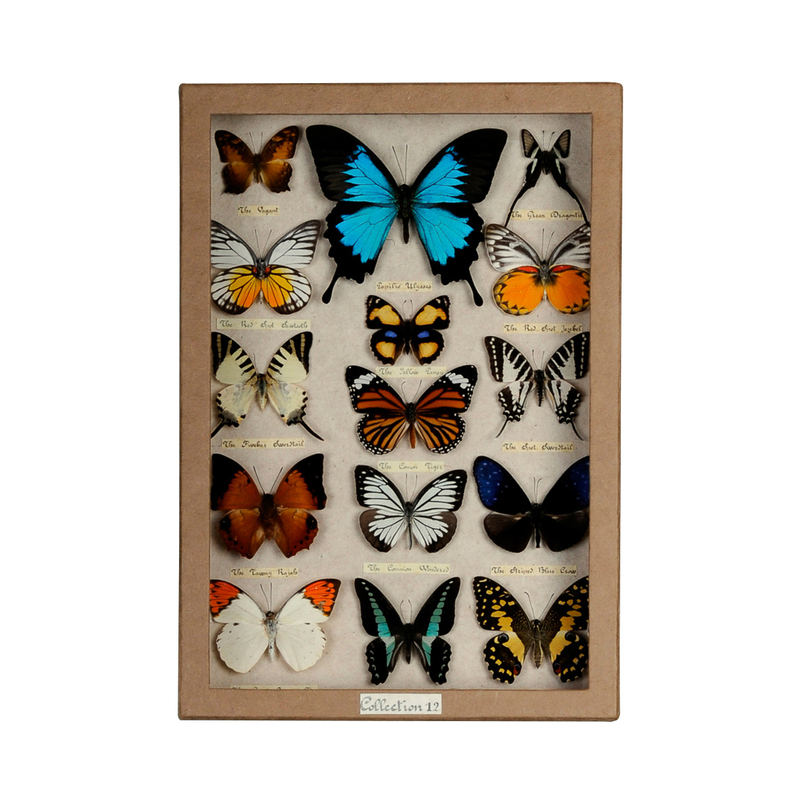 Adorn your home with beautiful insect anatomy, centered on a brilliantly beautiful Blue Mountain Swallowtail Butterfly, in a sleek glass box lined with recycled paper. This box is perfect for a study or office space that loves old world charm.